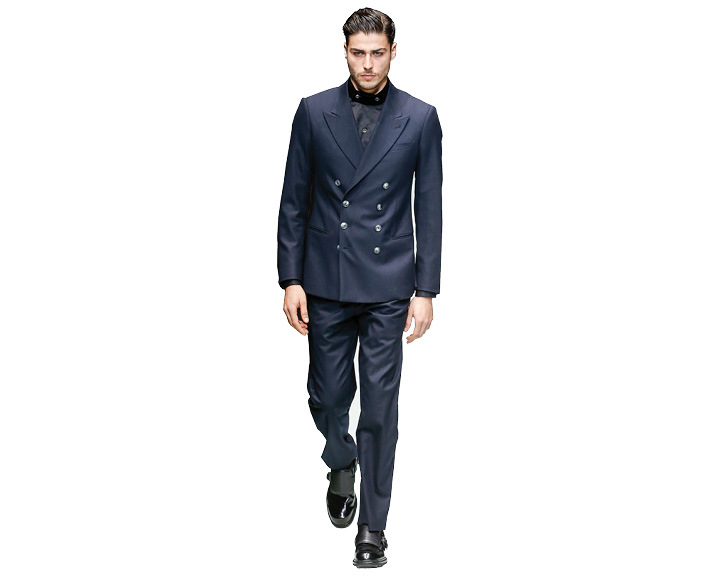 ATTIRE: Fall 2018 menswear collection, Giorgio Armani, price on request. 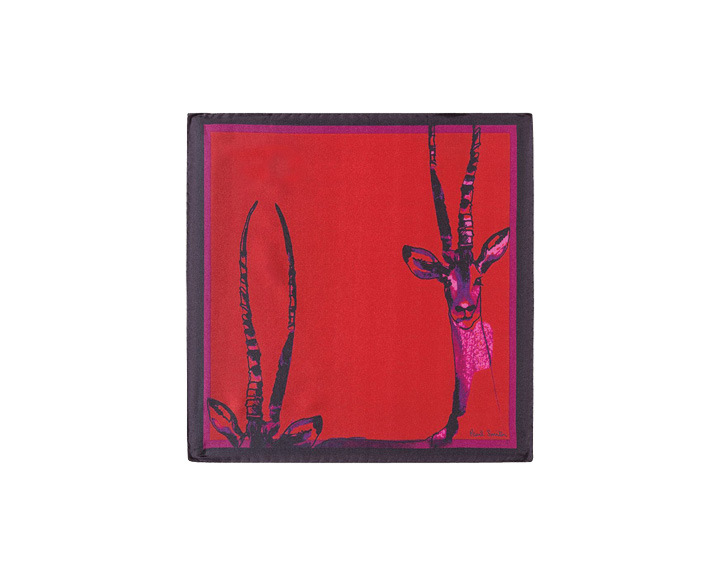 POCKET SQUARE: Dark red silk pocket square, Paul Smith, INR 2,300. 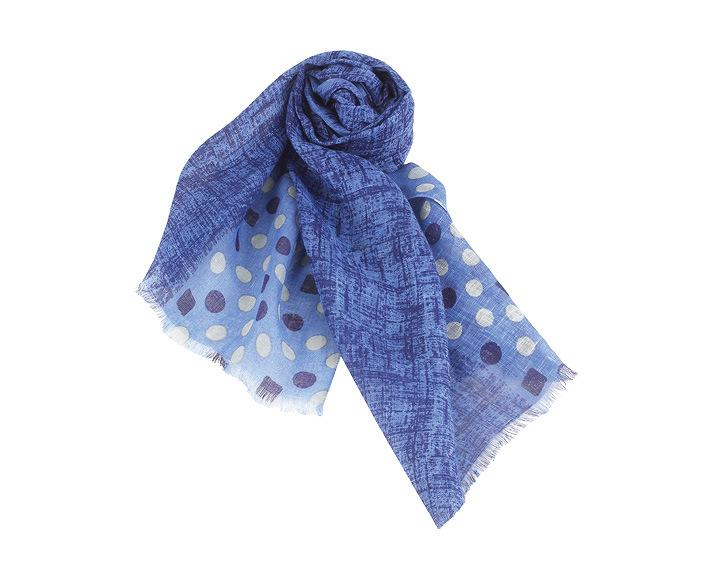 SCARF: Polka Scarf, House of Sunil Mehra INR 8,100. 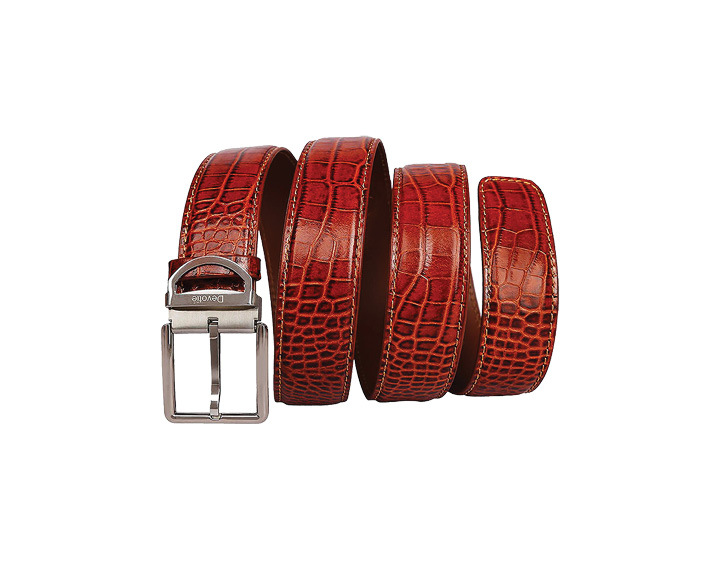 BELT: Devotie Brown Belt, William Penn, INR 7,200. 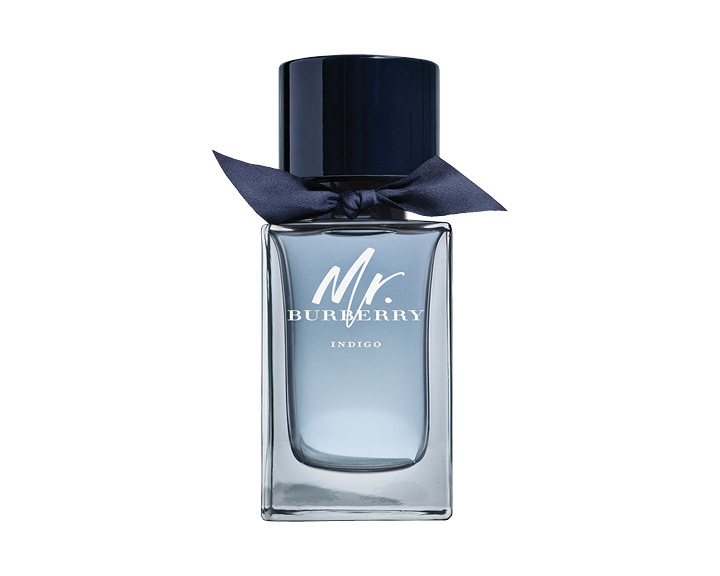 PERFUME: Mr. Burberry Indigo, Burberry, INR 7,250 for 150 ml. 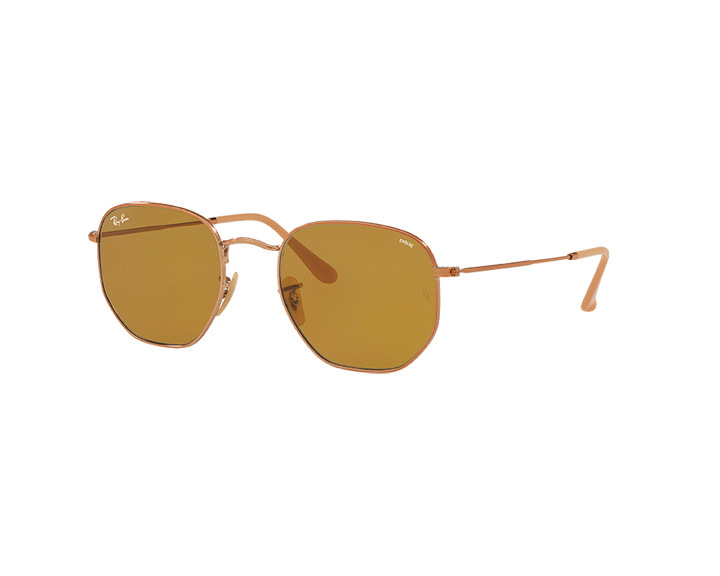 EYEWEAR: Warm Copper-Frame, Ray Ban, INR 10,090. 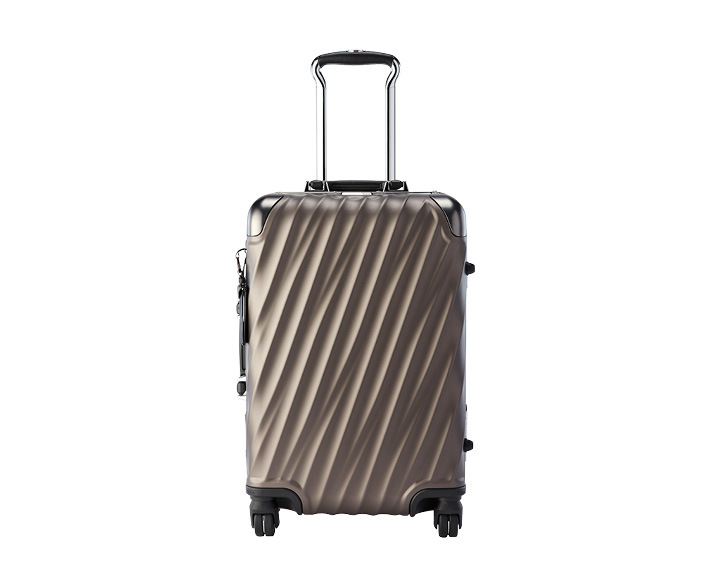 CARRY ON: 19 Degree Aluminium Gunmetal, TUMI, INR 89,900.